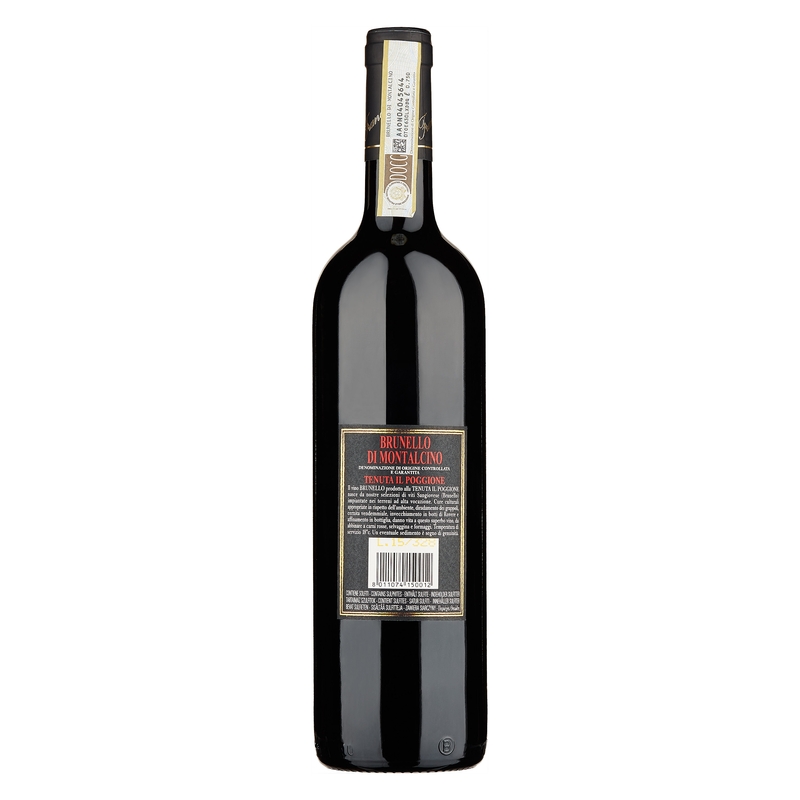 Dull, luminous ruby red in colour, with a bouquet that opens out into magnificent scents of rose petals and sour cherries, with elegant balsamic references of tobacco and liquorice. The impetuous tannin of a young Sangiovese is released in the mouth, but all the elements play together, without overlapping. Acidity, evident mineral sensations, aristocratic density and fruity clarity create an astoundingly intense and persistent finish. A potent and simultaneously elegant wine. A masterpiece. 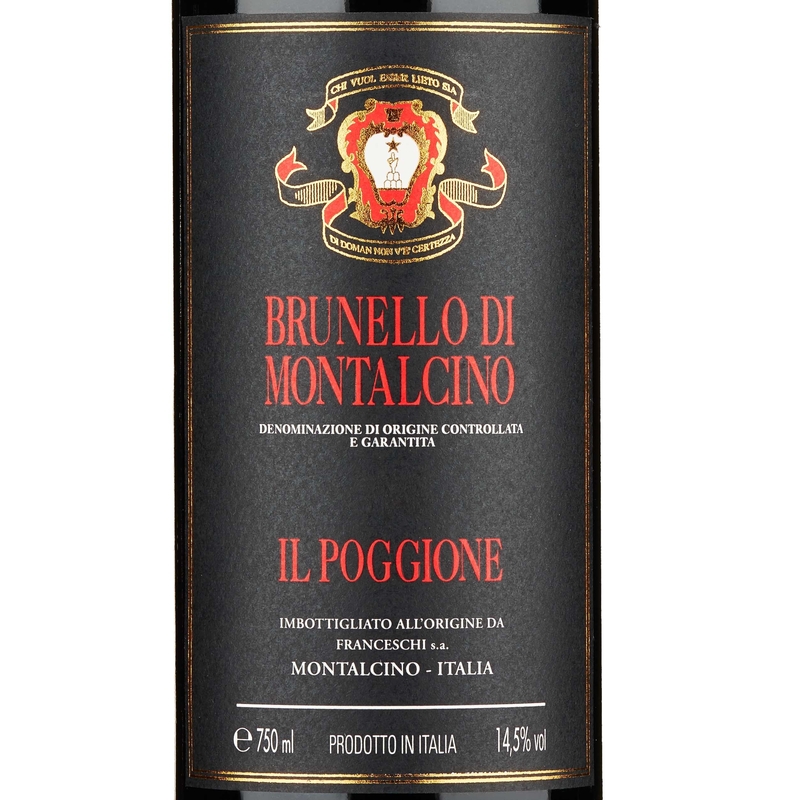 Il Poggione's Brunello di Montalcino is perfect with elaborate dishes featuring meat or game. Exceptional with mature cheeses. Il Poggione represents a certainty for the Montalcino area. 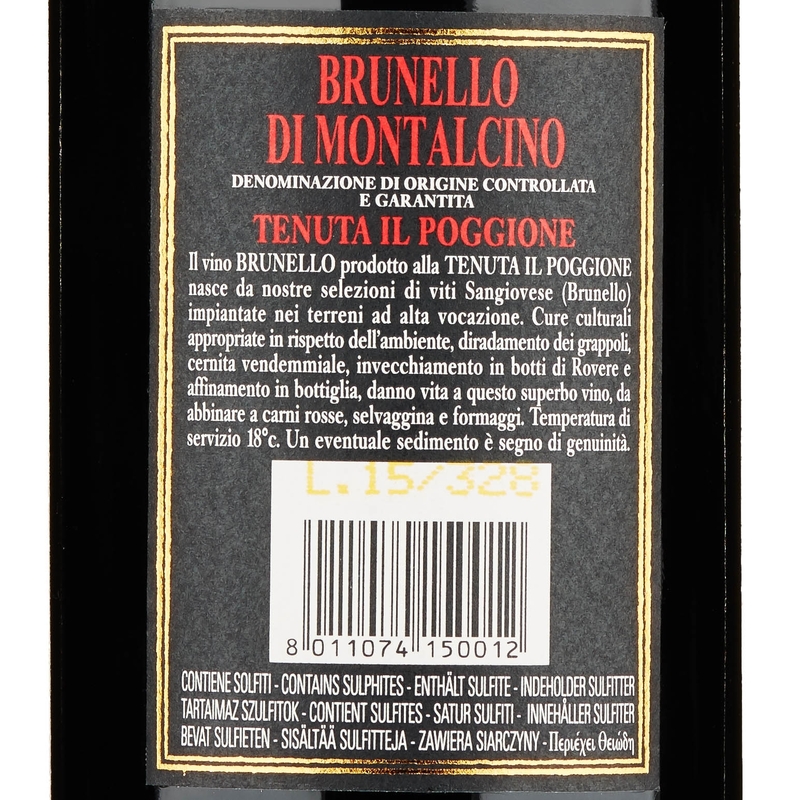 It is one of the few Brunello that never disappoint: even in the worst years, an excellent quality Brunello di Montalcino is always released, and this excellence is not just seen by us, but also - and most importantly - by the international press, which constantly rewards this wine with scores in excess of 90. The grapes on the Franceschi estate are always picked by hand. 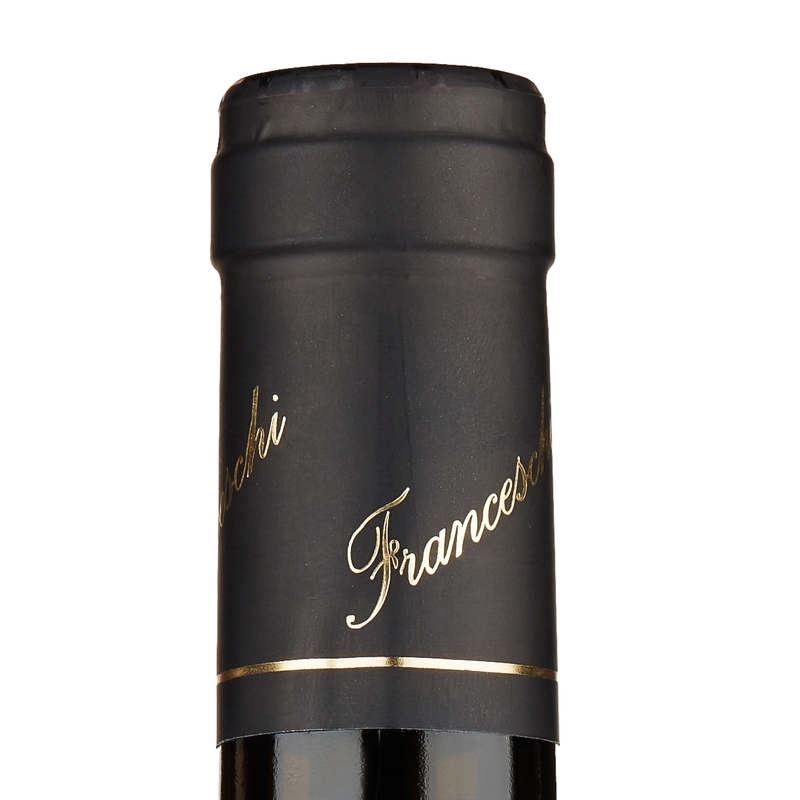 Fermentation in steel and ageing in large oak barrels for 36 months for this Brunello with its magnificent classic imprint. 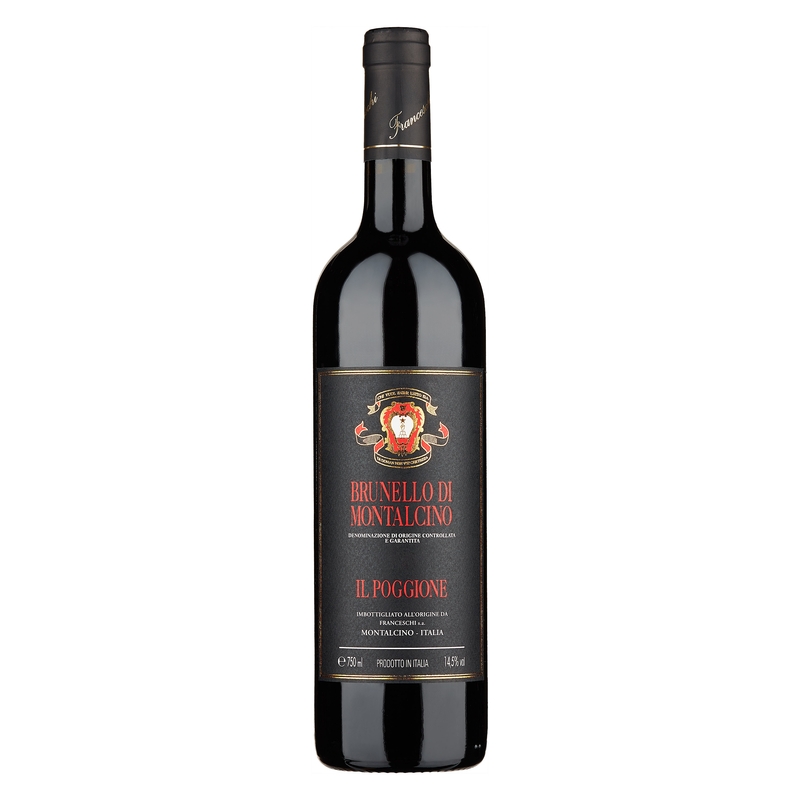 The 2010 vintage was epic in Montalcino and the whole of Tuscany, and Il Poggione presented all the majesty of its Brunello in this vintage: a masterpiece to enjoy with a delicious plate of wild boar “dolceforte". A price quality ratio which means you just have to fill your cellar.